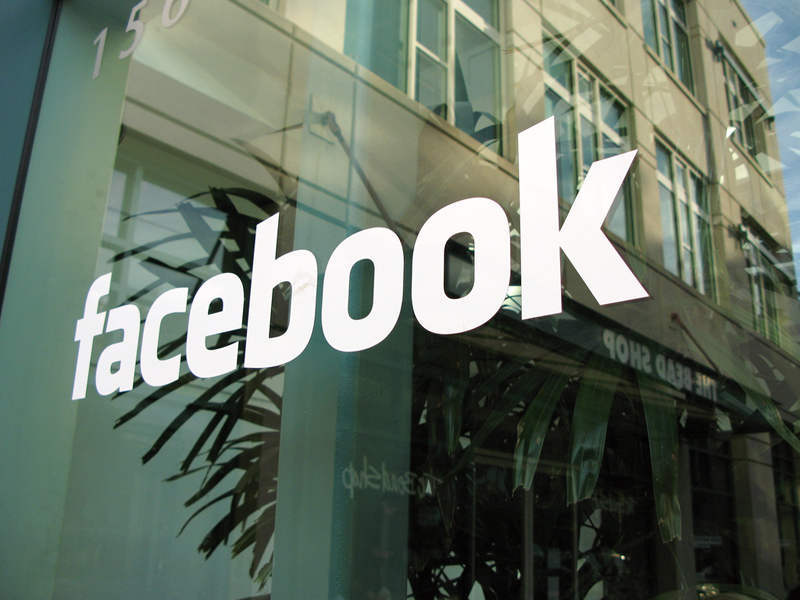 According to a CNBC report, Facebook has been tracking users it deems a threat to its employees. In the report, more than ten ex-Facebook employees described details surrounding how the social media giant deals with threats. These former employees shared that Facebook tracks those it views as a threat and then notifies its physical security team with their name, photo, and location. A “BOLO” or “Be On the Lookout” list is sent out to alert current employees of potential threats. While some are placed on the BOLO list for posting malicious messages, others might discover that they have been added because they chose to curse at CEO Mark Zuckerberg or COO Sheryl Sandberg via the social media platform. However, Facebook did say that no one is added to the BOLO list until they go through a very thorough and rigorous review, which takes into account the seriousness of the communication. Unfortunately, there are times when upset users or customers feel like it’s necessary to target company executives. Just last month Facebook had to evacuate its Menlo Park building when an anonymous call was made to the NYPD threatening the company. YouTube was part of a horrible shooting when a female shooter made the decision to drive into the company’s headquarters and start shooting at employees. Netflix nearly suffered the same fate when a former employee burst into the office with a gun. So, Facebook says that it goes to great lengths of monitoring users in an effort to prevent these types of disasters from occurring to their own staff. However, just how ethical is it to track user data and use it against them?